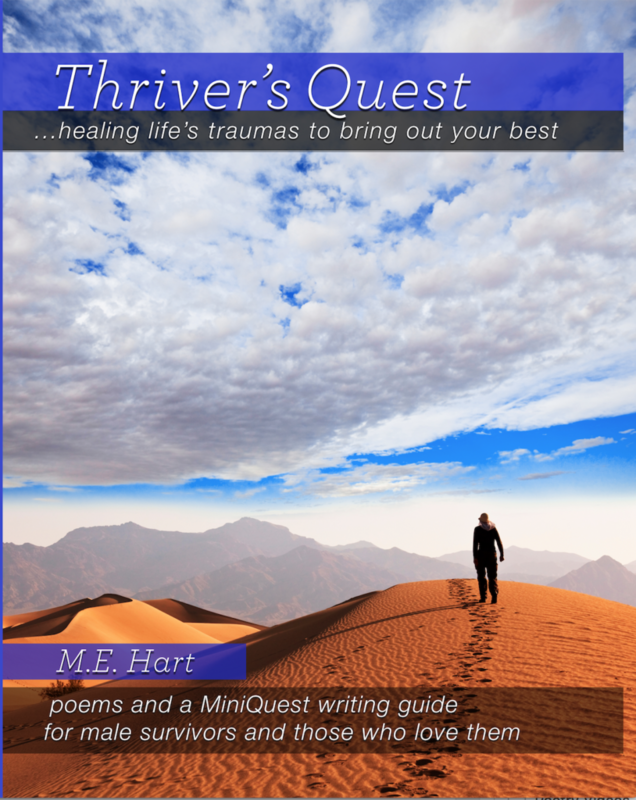 A lifetime in the making, I’m honored to launch: Thriver’s Quest: healing life’s traumas to bring out your best. 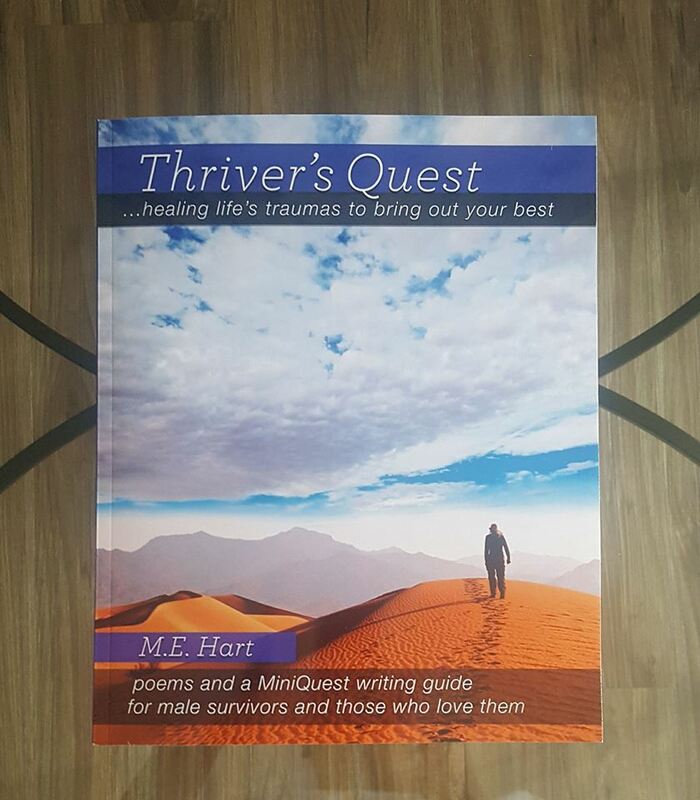 Full of insights that shine a light on healing to thrive, this book is a great resource for survivors, clinicians, allies, friends, and family members of male survivors. Buy it from Amazon by clicking the link above. Buy it to support your healing journey, or buy it to better understand the healing journey being taken by someone you love. Thriving is possible. This resource helps us better understand the Thriver’s Quest. 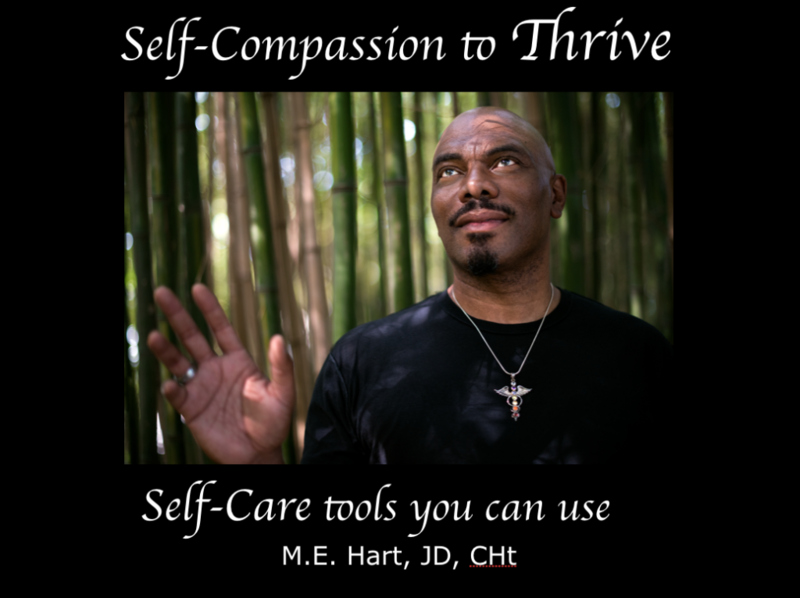 Now more than ever, it is crucial that we heal our own lives as we help others improve theirs. Why? Because some abilities and insights can be challenging to live with. 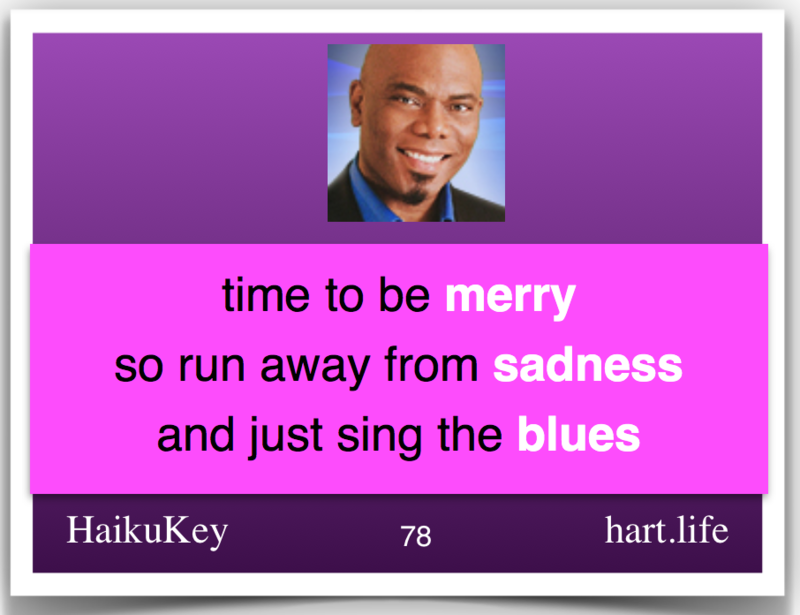 The good news is that there are many things we can do to ease the emotional growing pains and find balance. 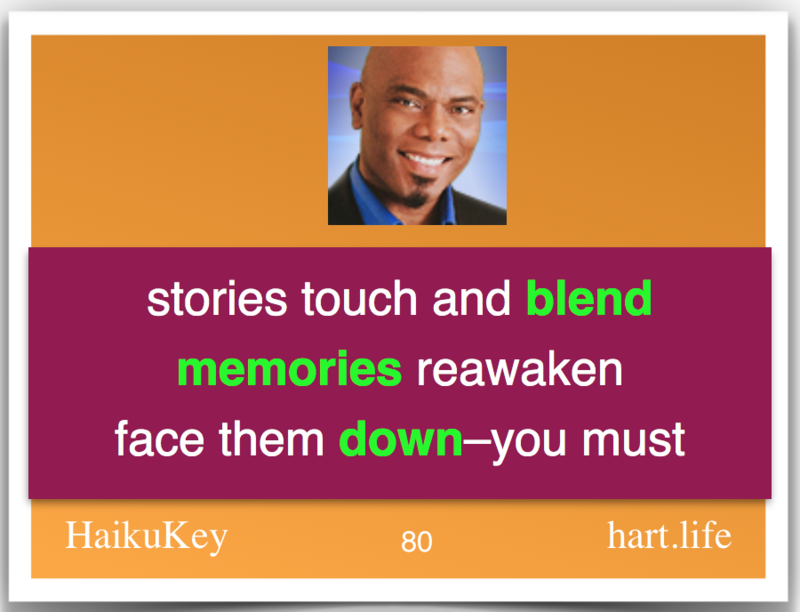 In fact, we can actually have fun navigating the growth and tracking the lessons we are learning along the way. In this fast, focused, and fun keynote presentation we’ll laugh, learn, and explore new ways to work with our intuitive gifts. You’ll gain real, practical ways to take charge of your healing and empower your own spiritual growth – while discovering what works best for you. 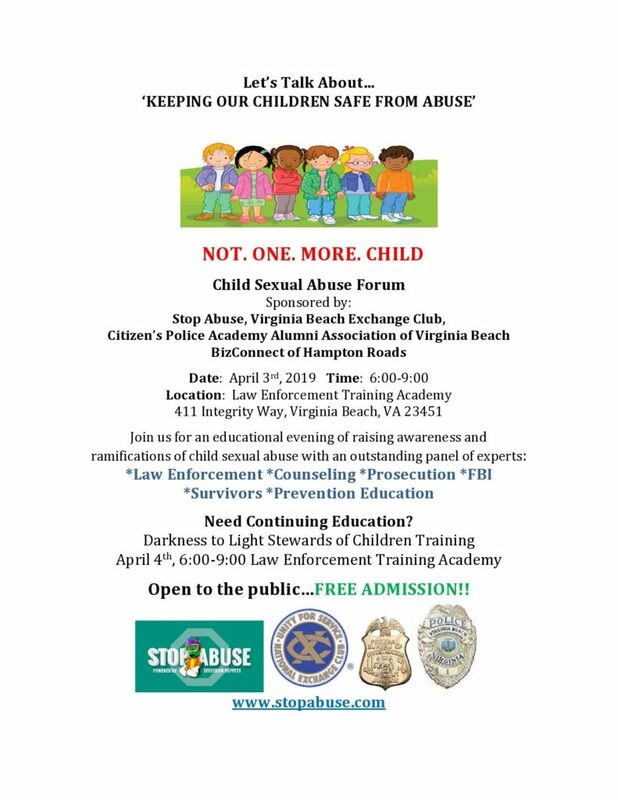 I’m honored to be the Master of Ceremonies for the Virginia Beach Child Sexual Abuse Community Forum on April 3, 2019. You can find the details below. Please join us if you can. The Virginia Department of Criminal Justice Services, in partnership with the Virginia Sexual and Domestic Violence Action Alliance and the Virginia Victim Assistance Network, invites the public to an event honoring the 2019 National Crime Victims’ Rights Week. The event will be held on Tuesday, April 9, 2019, at 11:00 AM, in the West Reading Room of the Patrick Henry Building. 1111 East Broad Street, Richmond, VA 23219. I am honored to offer a celebration Keynote on the theme of: Honored Past – Hope For The Future at this amazing event. Join us in celebrating the work of some amazing public service professionals. The current schedule is below. You can listen to the Open Letter from my new book above. I am honored to offer this valuable guide to survivors and those who love them. It is currently available on Amazon. #MeToo: Is This a Pivot Point? A friend asked me the other day, “Do you think this #MeToo movement is a pivot point? I am a #MeToo. I experienced unwanted sexual behavior in childhood, and sexual harassment early in my career. And professionally, I have been working with clients to prevent sexual harassment in the workplace for over 20 years. My friend’s question had me thinking about the keynote I gave at the National Sexual Assault Conference in August of 2016. It was a very specialized audience: therapists, advocates, government service agencies, and other social service professionals and volunteers. But today’s conversations are playing out across a much larger stage. Daily revelations of harassment and assault, and the wave of “me too” acknowledgements have gotten a lot of people talking, debating, and sharing their own experiences – from being whistled at and verbally harassed, to being sexually assaulted. It’s a messy and complex mix of conversations. And it’s necessary! So is this a “pivot point?” I think it is. But whether we are just pivoting to spin back around to the same place; or whether we will end up in a better place is an open question. We could easily slip back to a time of fear and silence. I remember it well. Twenty years ago Black Entertainment Television could not find a single African American Male to agree to appear on a show about childhood sexual abuse. They tried hard to convince me, saying that they had a therapist lined up, a show date, and would have to cancel the show if no one would agree to appear. I hesitated. This would be big news in my small home town. I made a difficult call to my mother, who didn’t know I had been abused as a child. She was shocked, but said she would support my decision. So I agreed to do the show. Two other men joined after I agreed. We knew it was important that our voices be heard, but we knew we would face personal and professional repercussions. Even now, in the midst of our public conversation, family and friends still get uncomfortable when you talk about these issues on a personal level. You may feel isolated for awhile at work and at home. Some career opportunities may be affected by speaking up. Your sense of who you are, and how you fit in the world, may be shaken as you figure out how to deal with these new responses. I am compassionately concerned for people who, inspired by others, are going public with painful “defining moments” for the first time – especially, if they have not yet had the chance to process their experiences with a good therapist or support group. 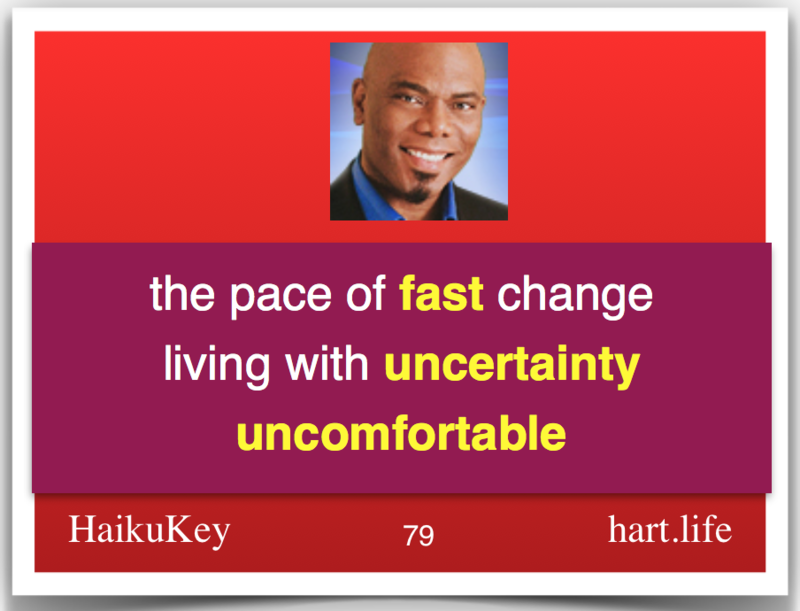 However, I am optimistic, because I have seen change happening firsthand. Sometimes change happens slowly, like a quiet conversation between friends. And sometimes change happens dramatically, like in 2010, when I joined 200 men from the US and Canada on The Oprah Winfrey Show. We stood together to help break the silence on the fact that child sexual abuse happens to boys, too. It might not feel like that now. But, that is my wish for you, and all who journey from surviving to thriving. To hear an edited version of my Keynote address to the NSAC, click the link below. Posted in Healing walks, Silent Thrivers, Soul Searching Journeys	| Comments Off on #MeToo: Is This a Pivot Point?